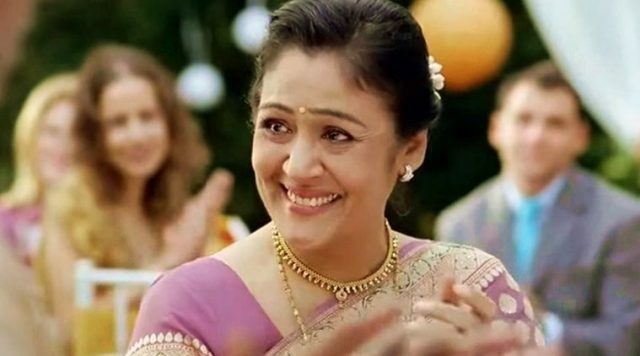 Indian actor Sujata Kumar, who played Sridevi’s sibling in English Vinglish, died after battling fourth stage of cancer, Indian media reported on Tuesday. Suchitra Krishnamoorthi, the sister of Sujata, has confirmed the news of her death on Twitter. “Our beloved Sujata Kumar has passed away and moved on to a better place leaving us with an unimaginable void,” she tweeted.